Ultrasound is an invaluable, noninvasive, diagnostic tool that enables us to image your pet's internal organs. Whether it is being used to work up a chronic condition or for an emergency abdominal disease, ultrasound enables us to visualize the structure and architecture of abdominal and thoracic organs to find any abnormalities that we cannot see or feel on exam. Abdominal ultrasound is commonly used for diagnosing bladder and kidney stones, abdominal masses, and to aid in assessment of internal organ function. 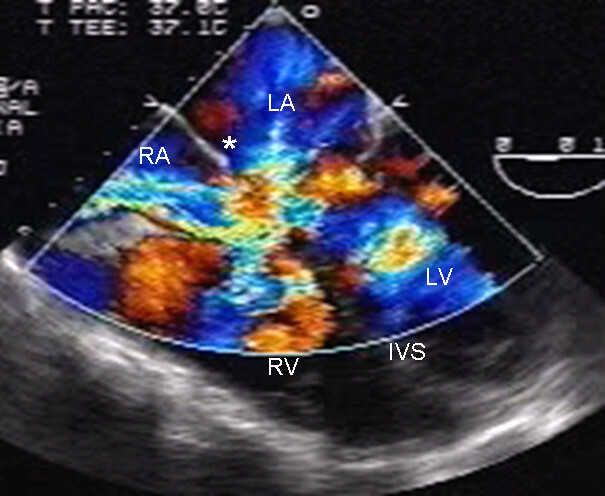 Echocardiography (ultrasound of the heart) enables us to detect the source of a heart murmur, assess heart chamber size, and detect fluid located within the chest cavity and around the heart. Ultrasound is performed without sedation on many patients, however we often do need to sedate some pets based on their temperment and on the disease process present. We usually will shave some fur to get better visualization, but sometimes this can be avoided if necessary.